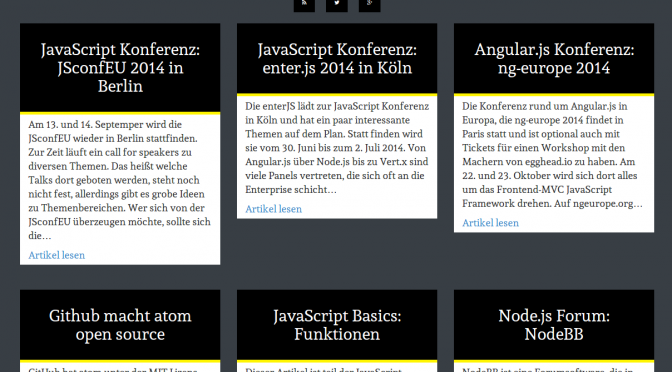 Ghost: Blogging Platform on node.js: I backed! I just backed Ghost on Kickstarter. 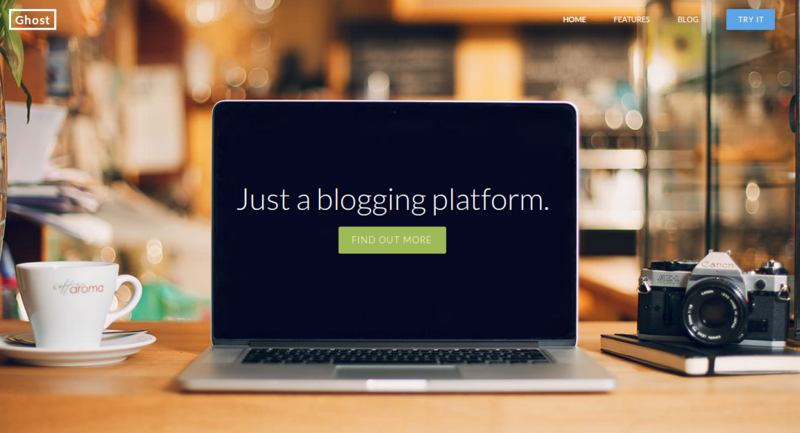 Ghost is, according to the ambitious authors, going to be a blogging platform based on node.js, that will be extendable with plugins and themes, like WordPress. 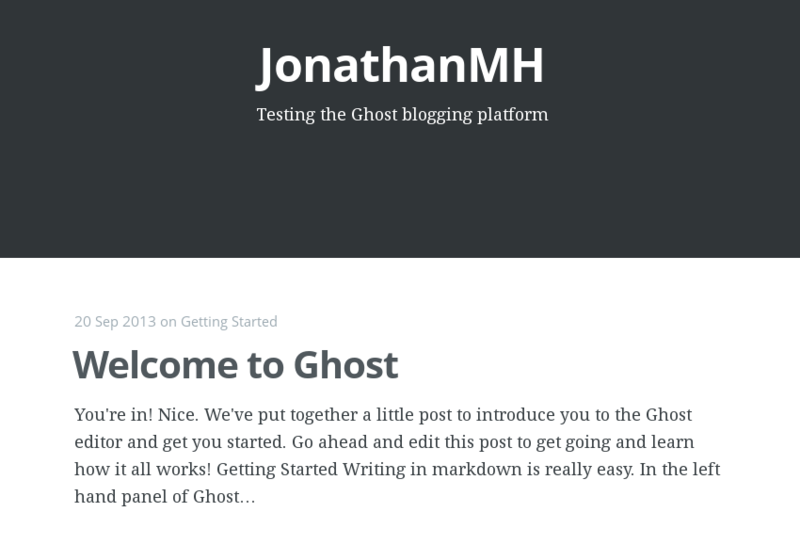 Author JonathanPosted on May 9, 2013 May 10, 2013 Categories softwareTags blog, ghost, node.js, WordPressLeave a comment on Ghost: Blogging Platform on node.js: I backed!